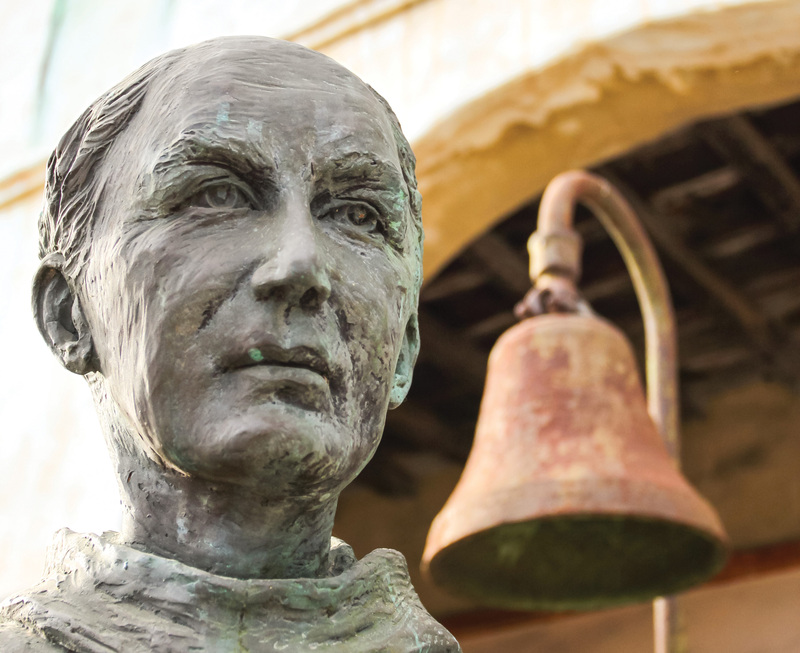 In August, 2½ years after students from Stanford’s Native American community sought the change, the university announced plans to remove three prominent campus references to Junipero Serra, the Spanish priest—now Catholic saint—who founded the California mission system. Serra’s name has adorned the university since its inception, a reminder of Jane Stanford’s high regard for a man she saw as a “successful worker” for God. Her feelings remain etched on a monument she commissioned in Monterey, Calif., at the site of the priest’s supposed landing. “In memory of Father Junipero Serra, a philanthropist seeking the welfare of the humblest,” it states. But in the 127 years since the university’s founding, a less rosy view of Serra’s legacy has gained traction, one that sees the aims and practices of the mission system from the perspective of Native peoples who were systematically subjugated as a means of “conversion.” Long in quiet opposition, these contrary perspectives came into open conflict—at Stanford and elsewhere—after Serra’s canonization in 2015. In early 2016, Stanford’s Undergraduate Senate passed a resolution seeking the renaming of Serra’s campus namesakes—most prominently Serra Mall, which runs between the Quad and the Oval and serves as the university’s official street address; Serra House, home to the Clayman Institute for Gender Research; and the Serra dormitory, in Stern Hall. An initial committee tasked with reviewing the issue ended in an impasse. Resolution came more swiftly after President Marc Tessier-Lavigne divided the question between two separate bodies—one assigned to establish general renaming principles and the other to apply those principles to Serra. 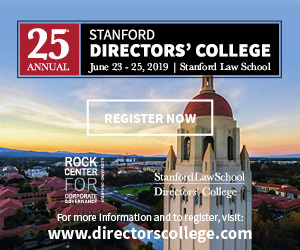 Both were chaired by professor emeritus Paul Brest, former dean of Stanford Law School. Before reaching their conclusion, Brest says, members of the second committee interviewed stakeholders—including campus Catholics, Native Americans and Latinos, as well as members of the Muwekma Ohlone tribe, on whose historic lands Stanford sits. The most ardent voices for change were those of Native students. According to Brest, the Catholic community expressed disappointment but not anger at the prospect of renaming. The committee’s recommendation was informed in part by Serra’s tangential relationship to the university. The priest died more than a century before Stanford opened. The panel also was influenced by how the history of the missions—still intensely painful to some members of the Stanford community—makes Serra’s name incompatible with the university’s goal of inclusiveness. Serra’s name will not disappear from campus—Serra Street, the extension of Serra Mall that is open to cars, will keep its current name. As an “ordinary street,” it was deemed to lack the symbolism of Serra’s grander namesakes. Once the change is approved by Santa Clara County and the U.S. Postal Service, Serra Mall will be renamed Jane Stanford Way. New names for the dormitory and Serra House have yet to be determined.